I’m sooo in love with the gorgeous backdrops this pretty baby’s mama picked out for her newborn session with me! I’ve been so excited to use this new floral purple toned backdrop and it looks amazing!! 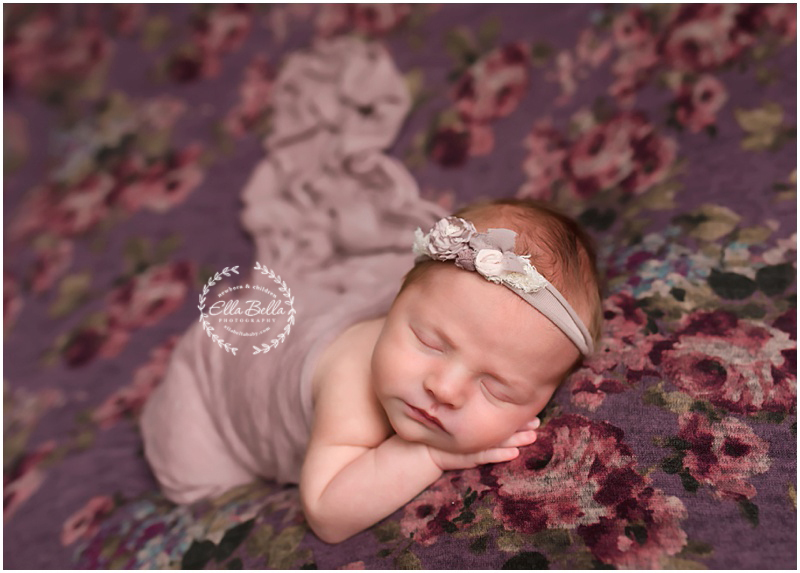 Lots of gorgeous purple tones throughout this adorable baby girl’s newborn photos! Enjoy!! This sweet family just welcomed their third boy into the world! He is the sweetest!! Lots of sneak peeks to share from his newborn session last week! Newborn Session Scheduling update: I am now booking newborn sessions for adorable babies due mid-late April through September!! How adorable are these two sisters loving on their new baby brother? My heart melts. They are both out of this world gorgeous and so full of charm and personality! Love them! They seriously should be modeling. Their sweet baby brother is soooo precious and I’m so excited to get to see him again later this week! Enjoy the sneak peeks!! 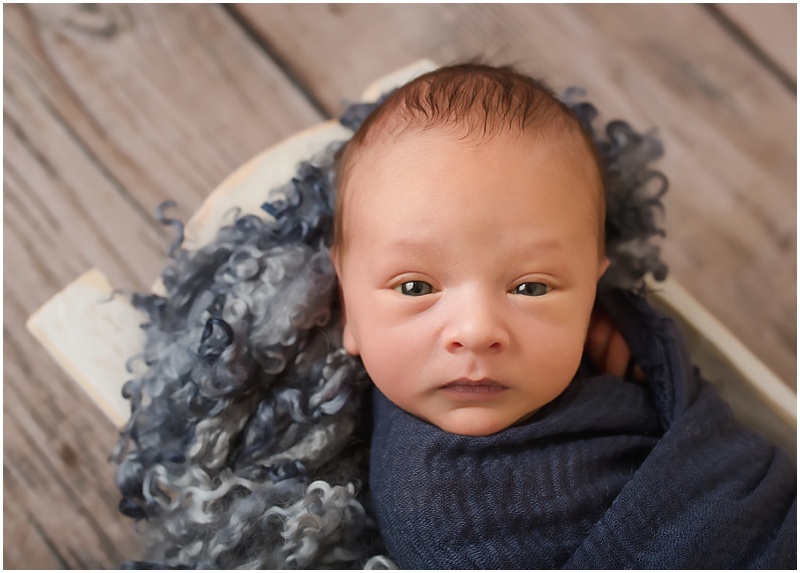 This sweet little guy was such a good baby for his newborn session last week! He has the brightest eyes when he’s awake and the most adorable little face!! So many cute sneak peeks to share of this little boy! I hope you enjoy!! Newborn Session Scheduling Update! Now booking newborn sessions for babies due April 2019 through August 2019! March was full but a couple of my March newborns came in February, so I can take 1-2 more March due dates if anyone wants them!! How gorgeous is this couple expecting their first baby??!!? This mama-to-be looked so beautiful at her Maternity session last weekend! I’m just now getting caught up on sneak peeks after a busy week of newborn sessions! Love the setting they chose for their Maternity session in Austin. I hope you enjoy the sneak peeks!! I can’t wait to meet their sweet new baby soon! This adorable sweet pea looks SO much like her big brother!! They are sooo cute together and share some of the same adorable expressions! We had fun creating a Spring floral setup for part of her newborn session! 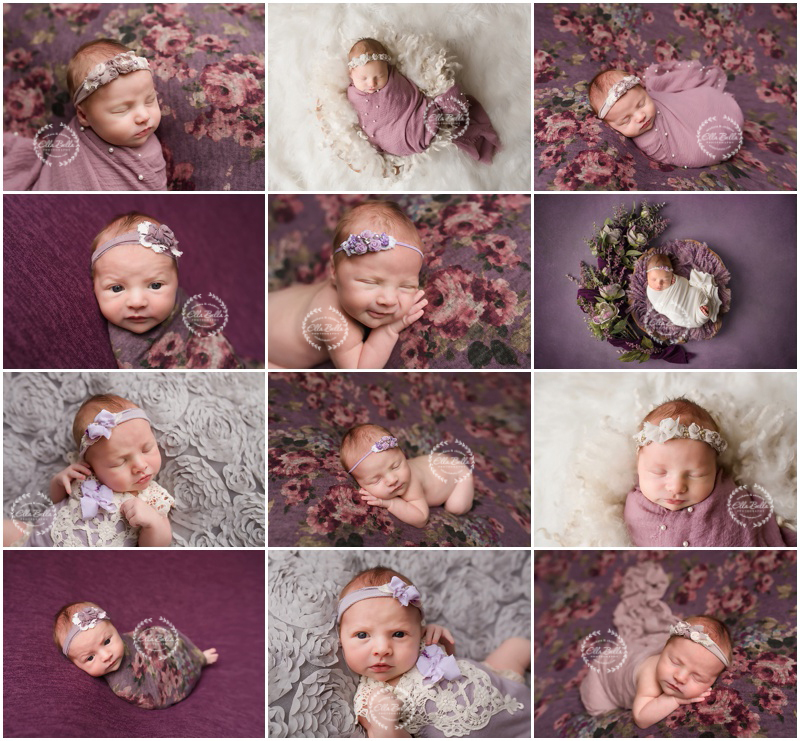 Lots of girlie color tones in her newborn photos! © 2019 Ella Bella Photography – Newborn Photographer in Austin & San Antonio, Maternity, Baby, Child, Family|ProPhoto4 by NetRivet, Inc.